Rockin? 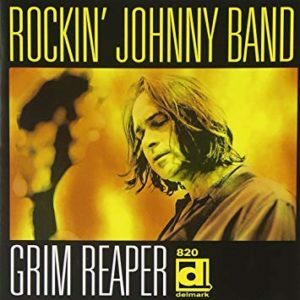 Johnny Band – Grim Reaper, ?Party this Christmas? Home / Download / Rockin? Johnny Band – Grim Reaper, ?Party this Christmas? If you?re looking for more Christmas songs to add to your rotation this year, the last song on Rockin? Johnny?s most recent Delmark record, Grim Reaper, ?Party This Christmas? is a great addition. Despite this albums morbid title, and Rockin? Johnny?s reputation for sharp notes and an intense persona and playing style, ?Party This Christmas? is a fun and bright song that shows how Johnny ?realized that pure happiness can come from prioritizing the moment?.